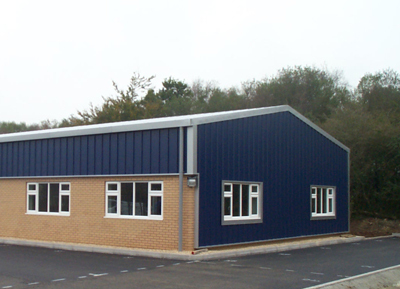 Composite panels have become increasingly popular over recent years; United Roofing Products offer a range of LPC fire rated composite panels & Rockwool panels ensuring good service within the West Country. This group of products, manufactured in either LPC or PIR offer good thermal insulation properties. Composite panels alongside our Rockwool non-combustible panels are available with a range of LPC and fire resistant certification to meet all the relevant fire protection criteria for both safety of life and property protection. Insulated panels are rigorously fire tested and all our polymeric foam products are certified by the LPC 1181 grade A & B. 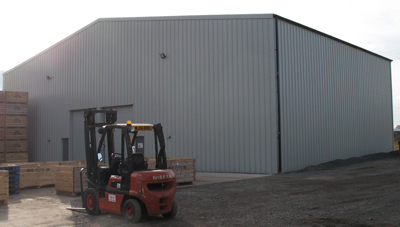 Strong and lightweight, our composite panels are fast to install with long span capability. External finishes of the composite panels include Corus HPS200, 200micron Plastisol, PVF2, PVDF and polyester.